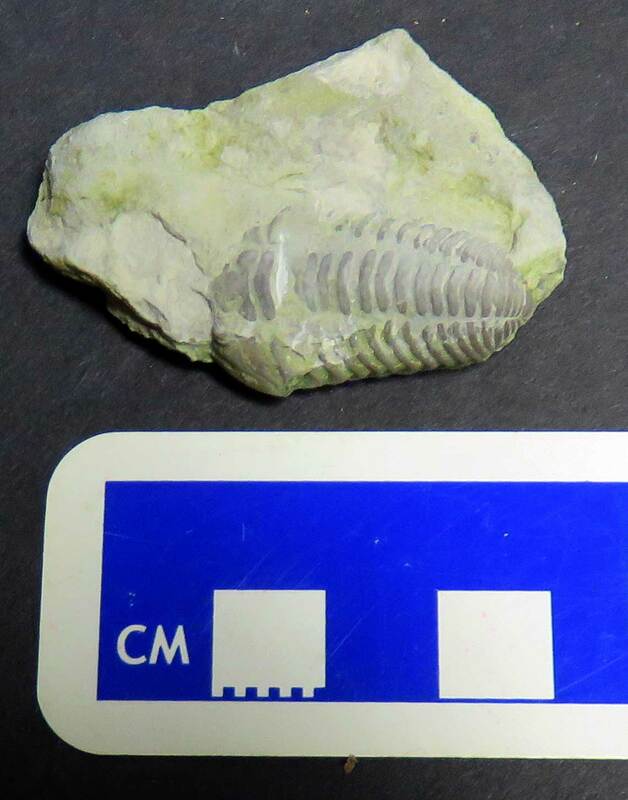 This fossil was recently found in Trimble County Kentucky USA. It appears to be Flexicalymene meeki trilobite fossil. 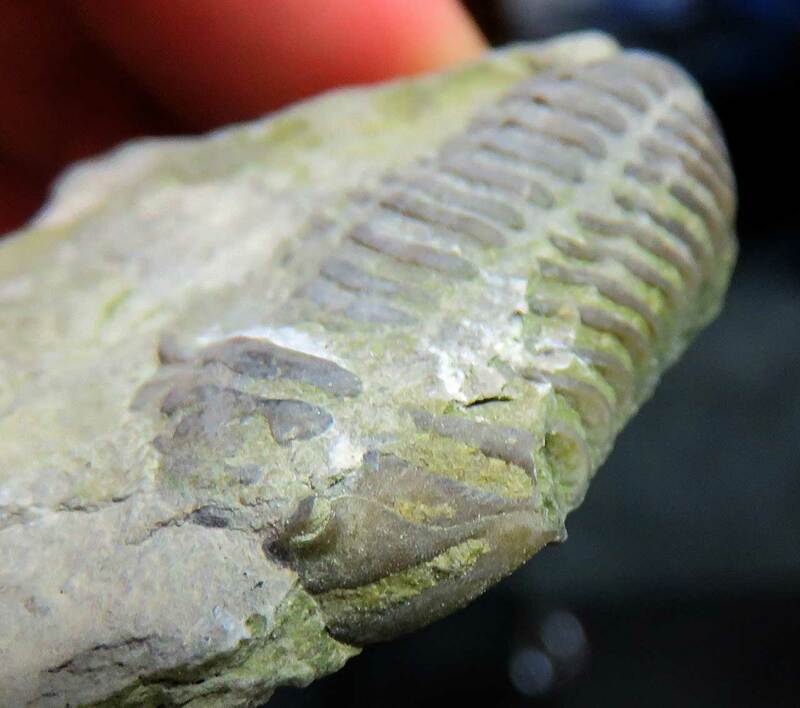 The fossil dates to the Ordovician Period and may be from the Drake Formation. How well it will prep up remains to be seen. Thanks to Kenny for letting me take a picture of it.